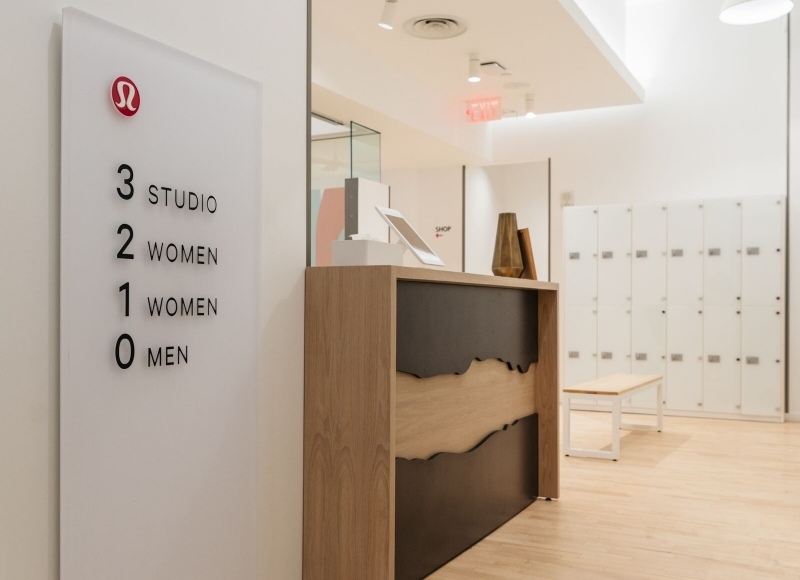 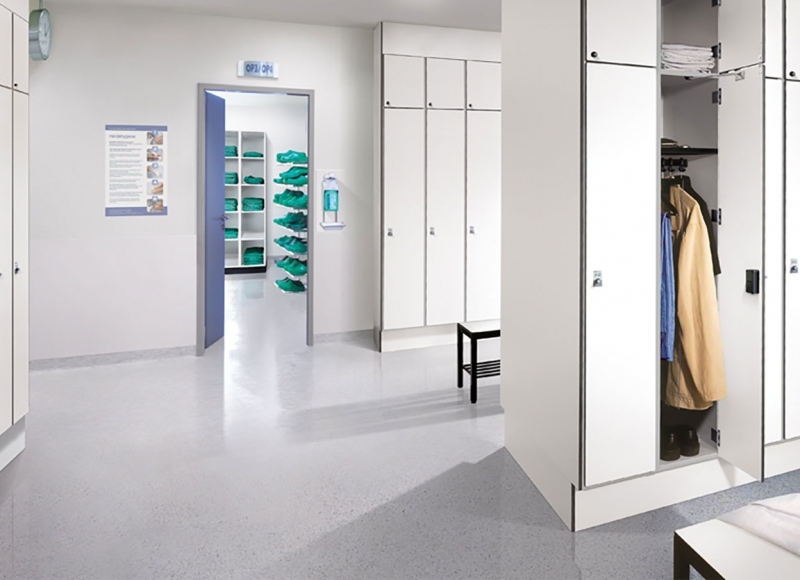 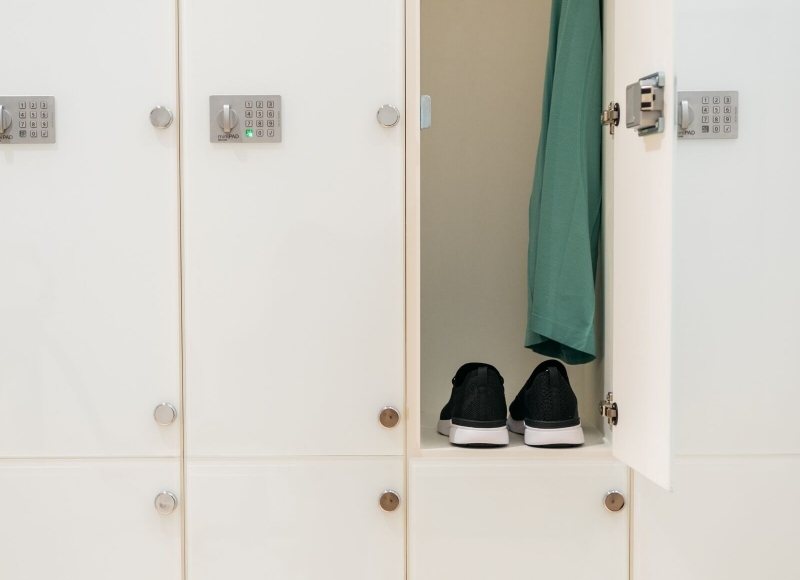 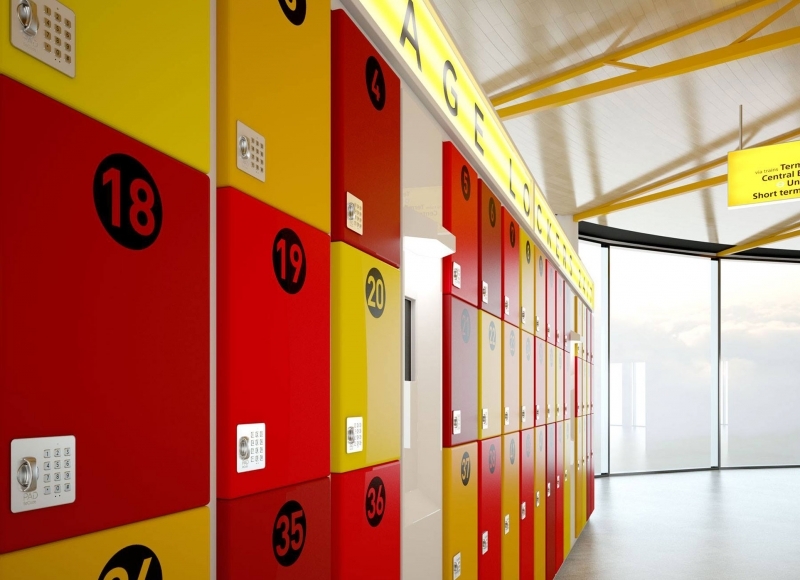 From hospital pharmacy systems to front-of-house employee lockers to corporate mailrooms, SSI installations of laminate lockers combine the look and flexibility of hand-crafted furnishings with the precision and sustainability of modern manufacturing. 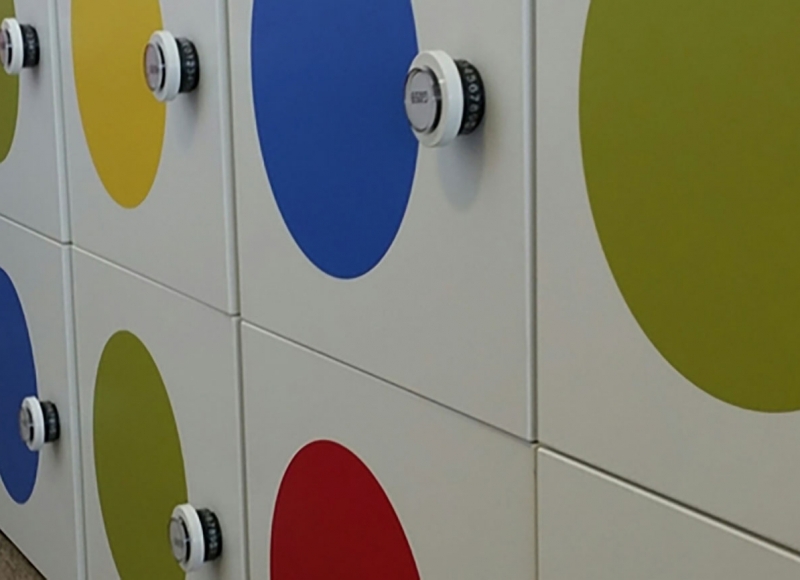 Modular casework components are easily reconfigured and repurposed as your needs change. 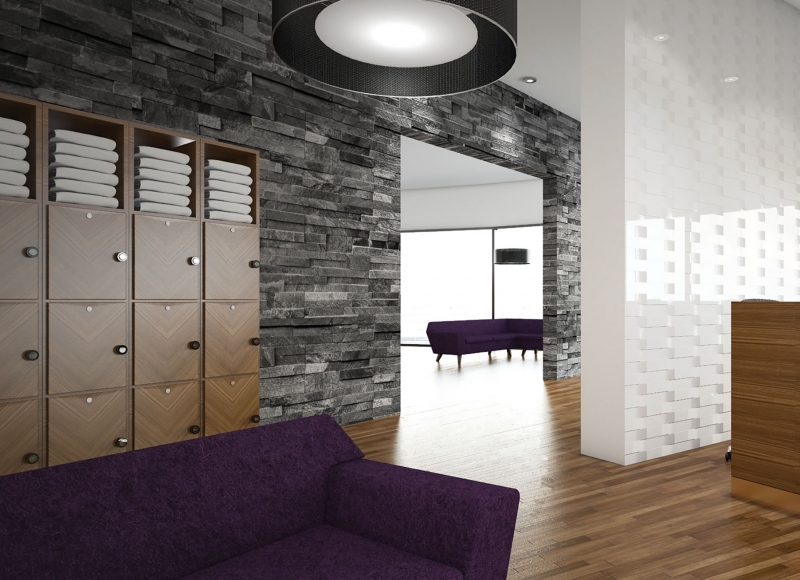 Our Lifetime Guarantee is your assurance that SSI is committed to the quality and success of your project. 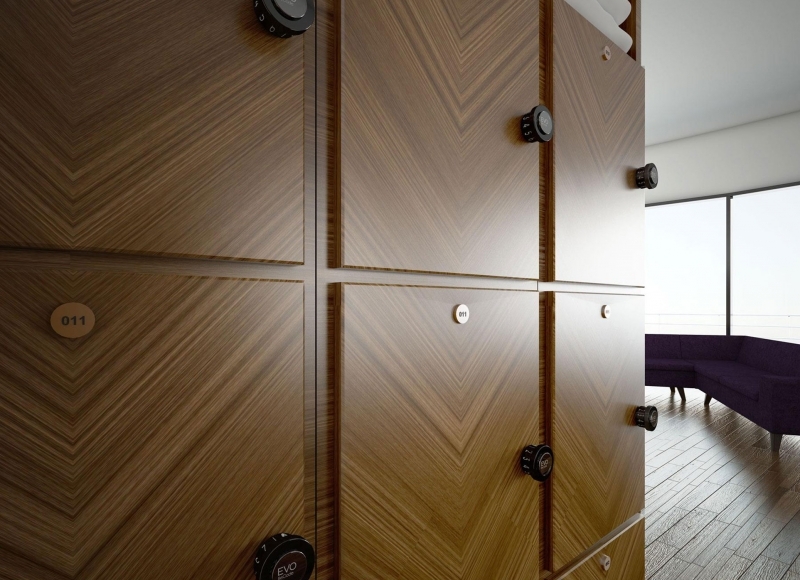 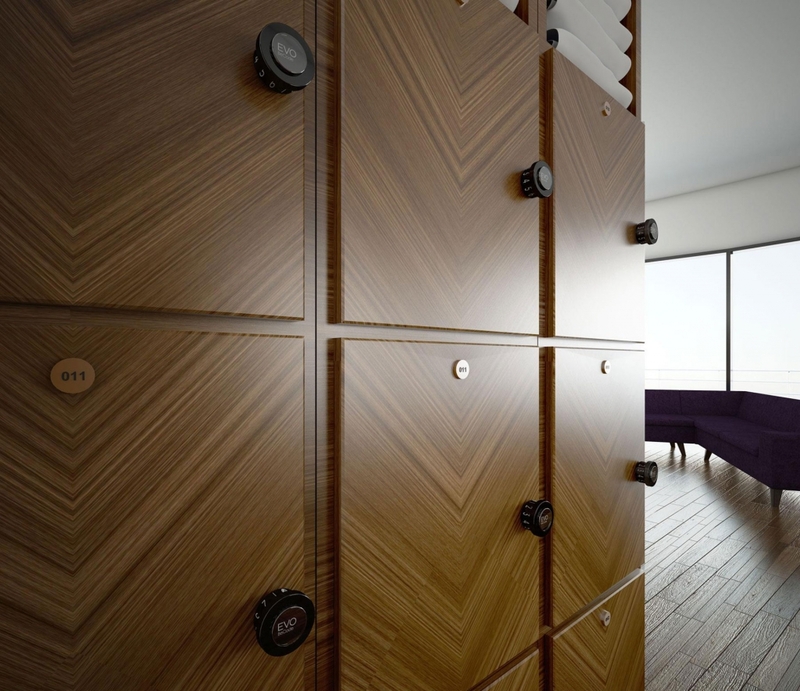 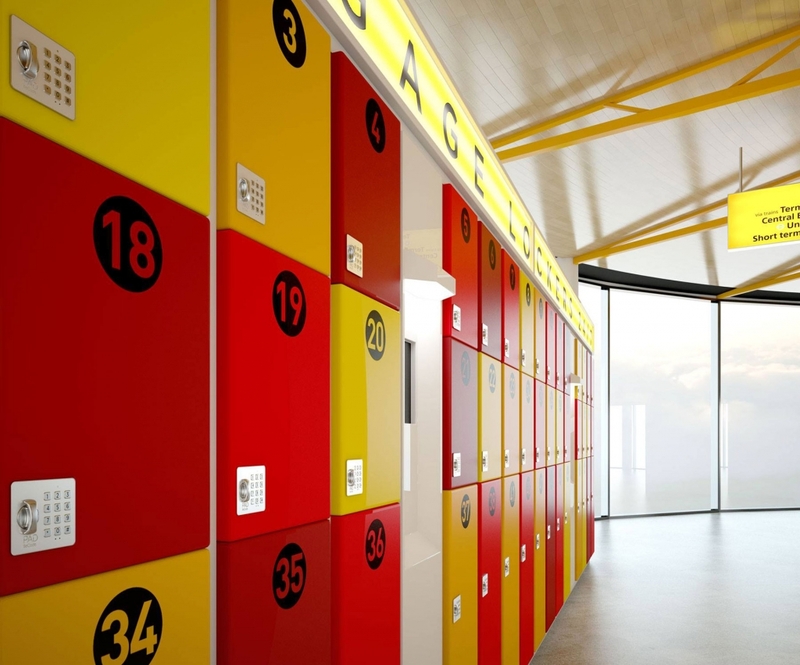 Interested in laminate lockers? 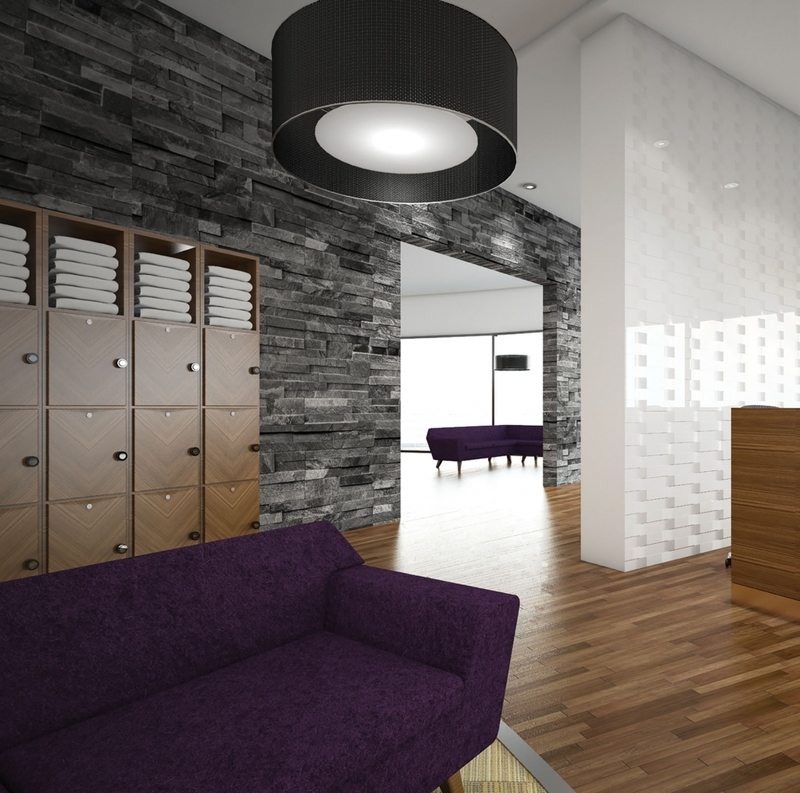 Contact us for a free space assessment.